Please note: Towels are 'final sale' items. No returns will be accepted. Thank you! 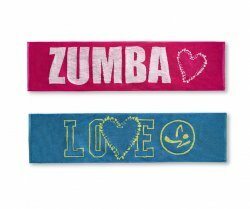 Love is always the answer with the Zumba(r) Love Fitness Towels 2pk! 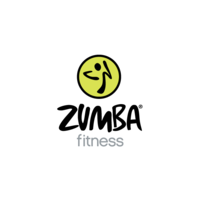 With sweat absorbing properties, this fan fave accessory is a must-have for every class. Purchase multiple packs or multiple items throughout the store and shipping price will never exceed $9.99! Please note: All accessories are FINAL SALE items. They cannot be returned.